If there’s one type of trip that I love more than anything it’s a road trip. 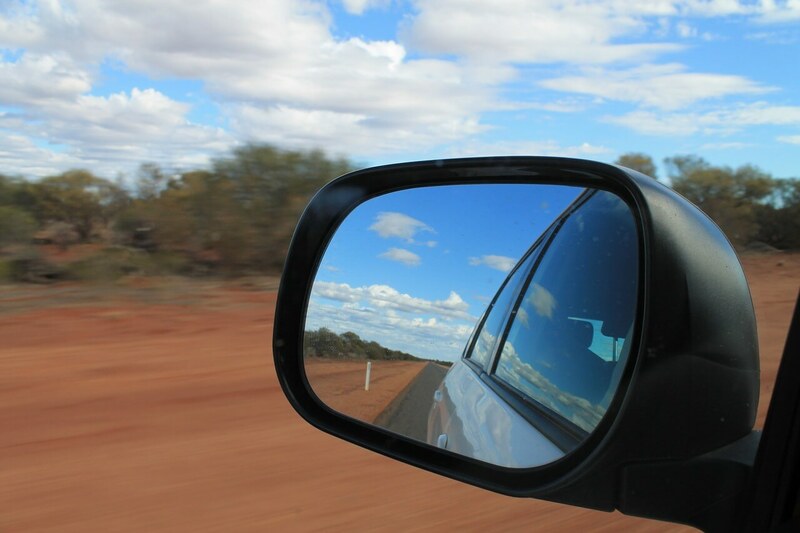 Having a car along on your travels with you gives you so much freedom – if you don’t like somewhere you can just move on to the next place and you can find places that aren’t on the regular tourist trail. However, hiring a car can be expensive, especially if your trip is a few weeks long or if you’re planning on doing a lot of miles during your trip. Therefore, it’s sometimes cheaper to buy a second hand car and then sell it on after your trip. Visiting a reputable dealer will ensure that you’re in good hands when it comes to buying a used car. A reputable dealer will be able to share the car’s history with you, tell you how long the car has been on the market and they may even give you a warranty, should you have any problems after your drive the car away. Buy used Ford cars at KAP Brighton branch or book online. To ensure that you don’t buy a car that has outstanding finance, you can do a HPI check if you’re buying a car in the UK. This will also check to see whether the car has been previously written off or if it’s been stolen or clocked. A HPI check costs around £10 and is well worth it to ensure you’re buying a used car that hasn’t got any hidden secrets. The only way you’ll know whether you’re getting a good deal or not is to do your research. Have a look at what sort of price the car you want is available for and check multiple sources – Autotrader, Gumtree and Facebook Marketplace are some of the best places to find a used car. Decide on your requirements for your used car before you go and see one. Is there a maximum number of miles you’d like? How many months MOT should the car have? What’s your budget? With regards to budget, set a maximum in your mind and then stick to it. If the seller doesn’t agree to your price then walk away. You almost certainly won’t get back the same amount of money that you’ve paid for your used car as cars tend to go down in value very quickly and with every owner they have. However, you still may end up spending quite a lot less than a rental. You can spend the money you’ve saved during your trip on unforgettable experiences, delicious local cuisine and maybe even a hotel upgrade.